“since taking office, I have repeatedly called upon the Congress to work with my Administration to close the detention facility at Guantanamo Bay, Cuba. The continued operation of the facility weakens our national security by draining resources, damaging our relationships with key allies and partners, and emboldening violent extremists. 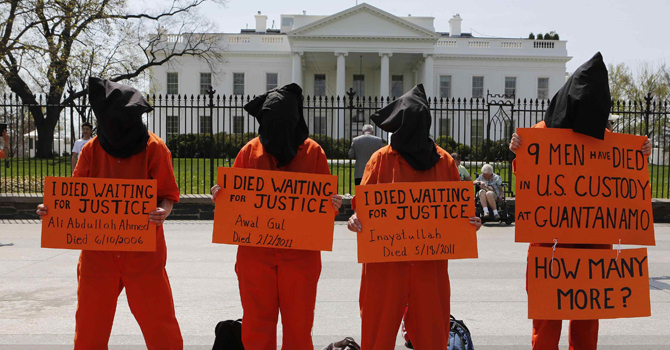 Guantanamo prisoners in critical condition due to hunger strike. 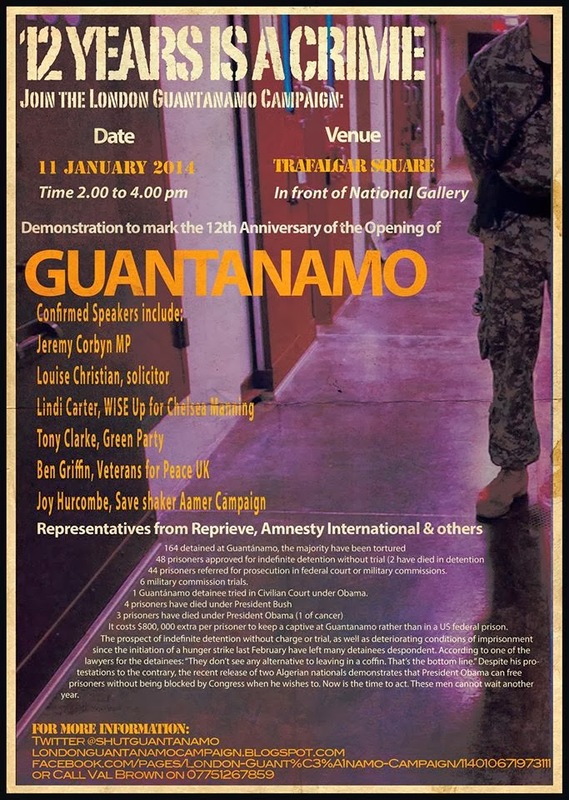 “Inmates inside the notorious American prison of Guantanamo have been on a hunger strike for the past twenty days. According to information, the prisoners have deprived themselves of every basic living need due to their absolute necessity from which some ill inmates are said to be in a life threatening condition. Inmates inside the notorious Guantanamo prison are being held in conditions which violate all international principles and norms. The prison is being run in such a state that the cruelty, savagery, barbarity and tragedies taking place against the inmates inside are being mostly kept secret from the public however latest information by some news outlets and Human Right workers suggest that for the past twenty days, the prisoners are spending time in a very depressing condition and if it continues much longer it can lead to a big humanitarian tragedy. The inmates began their hunger strike due to the inhumane treatment by their American captors, physical and psychological torture as well as insults towards the sanctities of Muslims. Instead of having respect towards the hunger strike and accepting the legal demands of the inmates, their American captors have done the opposite and are treating them in a manner to try and break their spirits of ever again carrying out such actions in the future therefore it must be stated that this reaction by the American officials violates every humanitarian and established international principle. This year will be key regarding the war in Afghanistan and it is time to resurrect discussion on prisoner exchange. A conversation this week with a well known Pakistan journalist (whose name I have withheld due to security reasons) led me to question also what progress has been made regarding US soldier Bowe Bergdahl. His captors were seeking release of prisoners from Guantanamo, an update as to present situation is essential. 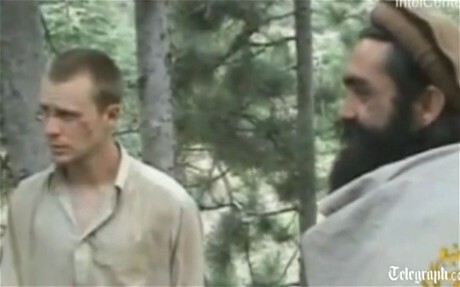 Bergdahl is still (as far as we are aware) held captive by insurgents, was originally thought to have been taken by Haqqani network in Afghanistan and probably now in Pakistan. Bergdahl is allegedly moved around for safety between groups. activists call on the US to cease drone strikes that are killing Pakistanis and putting an American citizen at risk also. The US which is viewed by many around the world to be a “terrorist state” must surely now drop its hypocrisy and at this crucial time rethink its stance on prisoner exchange.